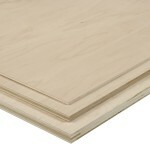 PureBond Hardwood Plywood Project Panels: Easy to Use. Minimize Waste. Great Selection. 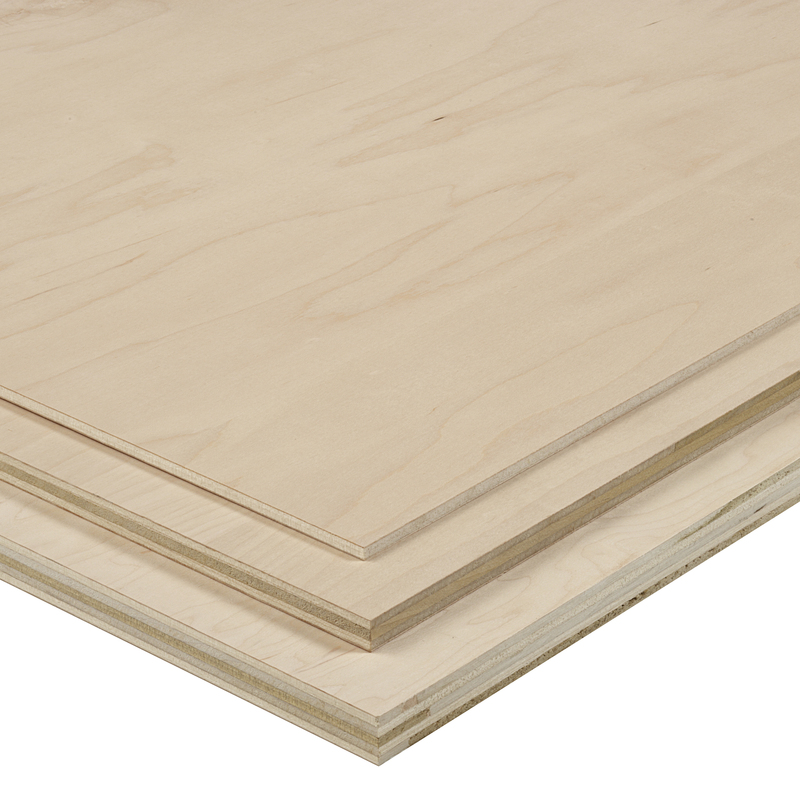 PureBond® interior hardwood plywood project panels are a convenient and cost-effective way to build cabinets, furniture and other woodworking projects. Made with responsibly sourced decorative hardwoods, they provide a beautiful wood veneer face bonded to a strong and flat wood core. 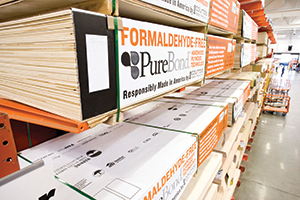 PureBond project panels are ordered online and can be shipped to your home. 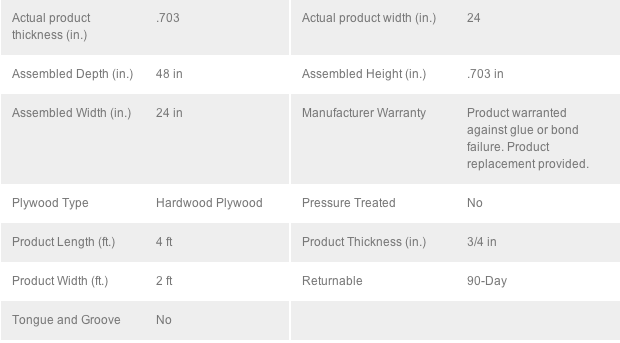 For more information on PureBond project panels from Home Depot, click here.